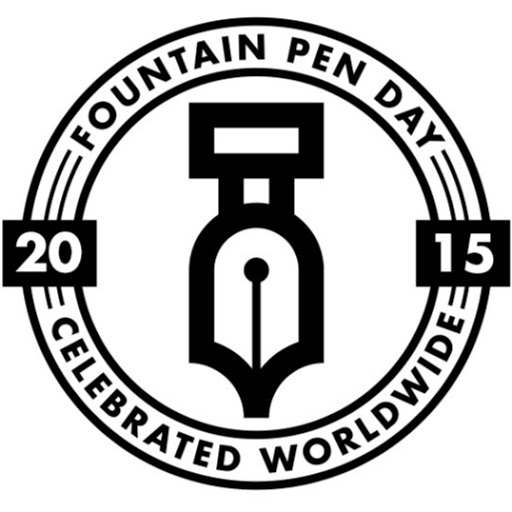 Vancouver Pen Club: Fountain Pen Day 2015 ~ Friday November 6, 2015! Fountain Pen Day 2015 ~ Friday November 6, 2015! How does one join the Vancouver Pen Club?